T7 Plant Hire appreciates that your time is precious and “takes the hassle out of plant hire”. 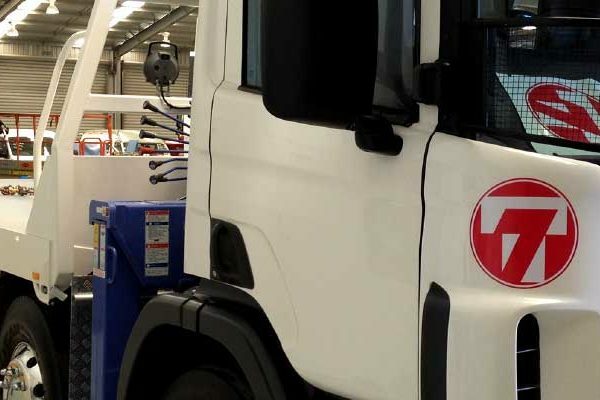 Speak to knowledgeable, experienced Melbourne based plant equipment hire specialists that will do their utmost to help with the right equipment that ensures you’re making the most of your time and money. We firmly believe that saving you money is not an extra service, but our responsibility. We know equipment and and certainly know Melbourne. T7 Plant Hire has an extensive reliable fleet of earthmoving equipment that complies with OH&S industry policies and relevant standards, and is backed up by a stringent maintenance program carried out by fully qualified staff. We understand each job is unique, so we provide the option of wet or dry plant equipment hire to suit your needs and budget. Our commercial, civil and industrial earthmoving equipment hire is kept in excellent working condition using the latest, cutting-edge technology. Whether it’s short or long-term plant equipment hire, you can rely on our team for expert, cost-efficient solutions. As a privately owned and operated excavation equipment hire business, we take pride in providing exceptional and unparalleled personalised service. 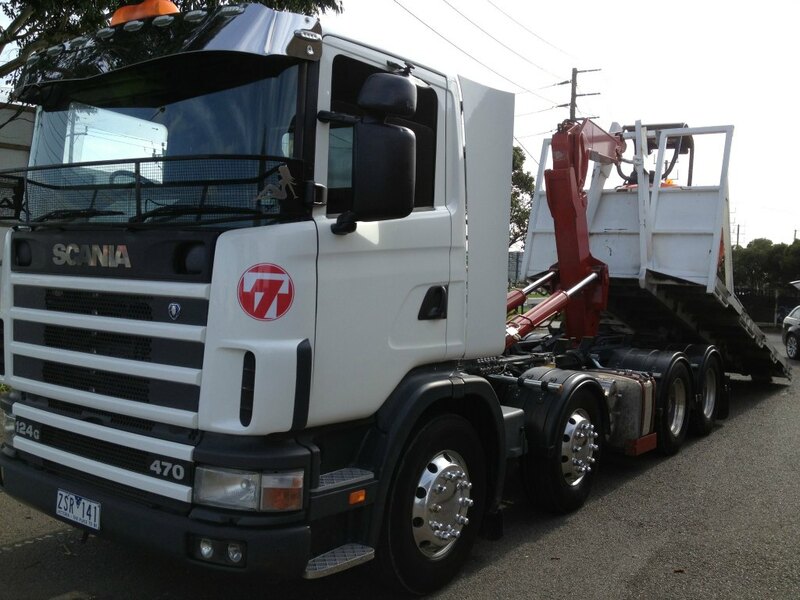 No matter the size of your project, from a small commercial excavation to a large industrial earthmoving job, T7 Plant Hire delivers unique and cost-effective commercial earthmoving equipment hire services from Altona. Need a custom-made attachment? No problems – our in-house industrial earthmoving equipment workshop is fitted with the latest machinery and experienced steel fabricators. We have the plant equipment hire and experience to help you get the job completed safely and efficiently – while also saving you money! T7 Plant Hire – we take the nonsense out of plant hire. We drive them, hire them and fix them. You tell us what you need or what you think you need and we’ll sort it for you. We’ll match you with the right equipment to hit the deadline and budget. We transport all our own equipment, so from first phone call to machine drop-off we’re in charge. We also do all our maintenance and fabrication, so we can make or alter any attachment to suit your needs. Please contact T7 Plant Hire to find out more about making your earthmoving and excavations easier.